The world-renowned cellist Matt Haimovitz returns to From the Top as the special guest artist of this week’s program from the San Francisco Conservatory. 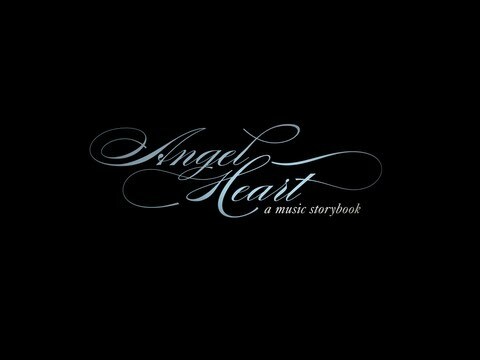 With the young performers on the program, Maestro Haimovitz performs a very unusual piece—a children’s musical storybook called “Angel Heart” with music by Luna Pearl Woolf — featuring the internationally best-selling children’s author Cornelia Funke as its narrator. And there’s still the regular lineup of outstanding young musicians, including a 14-year-old violinist performing one of Sarasate’s most spirited show pieces.